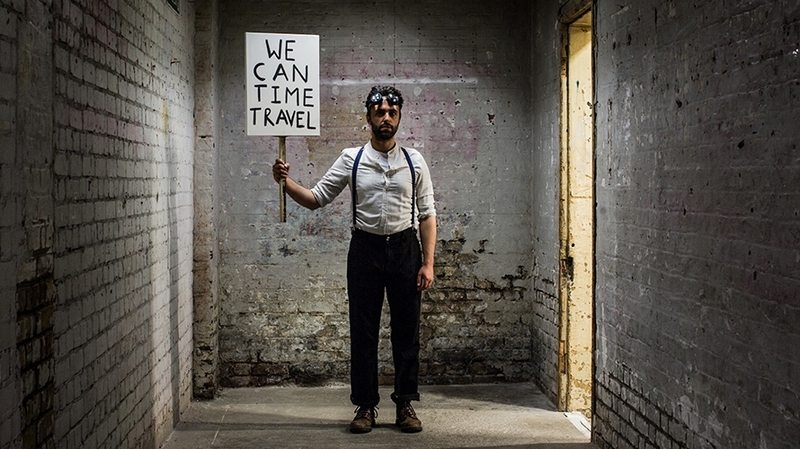 We Can Time Travel is commissioned by Shoreditch Town Hall and supported by Quarterhouse Folkestone and Bristol Ferment. Funded by Arts Council England and Unity Theatre Trust. Please click the ‘Book Tickets’ button to book your selected date from our performance list. A £1.25 postage fee applies for tickets that are mailed to customers. Concessionary tickets for Under 16s, Over 60s, Students, Friends Members, Young Company members and People’s Company members can be purchased online. Members will need to be logged in to the website in order for their concession to apply. Concessions may not apply to all performances – please check the Prices and Concessions tab for detailed information on concessionary tickets and availability.